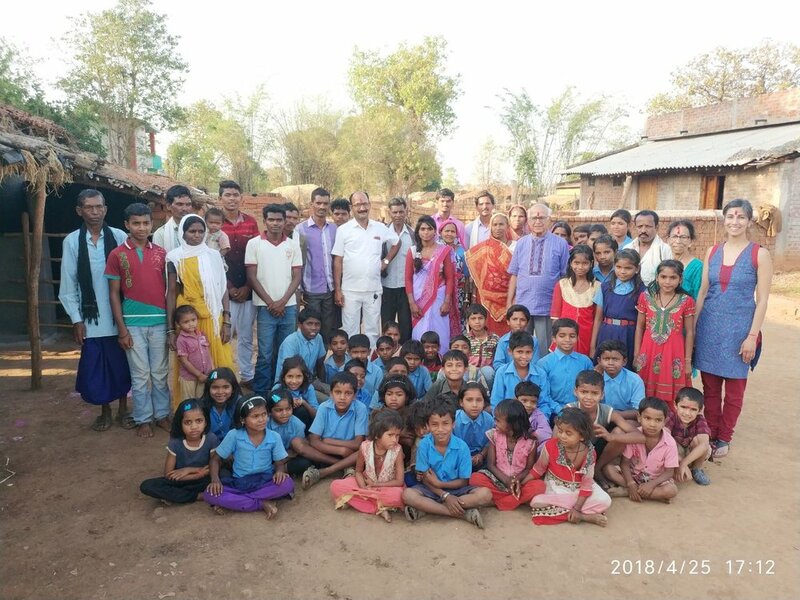 Students, families and staff at Ekal Vidyalaya in Chhattisghar, India. Of course, there are many, many great stories of the adventure, and it's best to hear them in person. Come hang out with me Saturday June 2 from 1 - 3 pm at Chapters Strathcona, where I'll be doing a book signing! The more the merrier, so please pass the word along. Since my return, I've been loving the offline life. To be honest, it has been hard to get back onto the computer and I haven't wanted to touch social media... but, like I said in my book, use it and don't be consumed by it. You may not see me as a regular presence, but I may turn up on platforms here and there as I please! Regardless of how frequently you see me online, know that I am here and happy to connect. What all do you get up to when you're not busy with technology? I've been loving outside time in the garden, dance class, yoga, walks in the ravine and visits with friends and family!